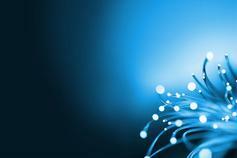 How the alternative investment industry can embrace disruption and accelerate digital innovation. The characteristics and benefits of blockchain-based KYC utility and how it can address some of the challenges for financial institutions. An analysis of cyber threats in various sectors, the true costs of cyber crime, and ways in which companies can mitigate this fast-evolving risk. 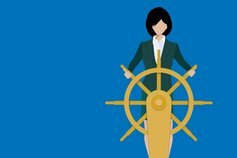 The 2018 Global CEO Outlook finds chief executives optimistic about the economy and excited by the growth opportunities offered by disruption. At the same time, CEOs are managing their exposure to a range of headwinds. 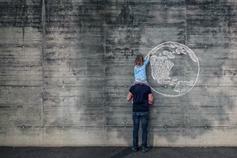 Driving growth will require CEOs to combine equal amounts of resourcefulness and realism. We are delighted to announce that we have relocated to the new flagship building - SIX Cricket Square. 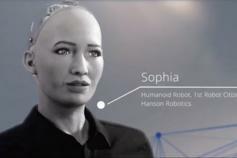 Sophia, the Humanoid Robot interviewed Anthony Cowell – Partner & Head of Asset Management, KPMG in the Cayman Islands and Amin Rajan – CEO, CREATE-Research to discuss the impact of digitization on the alternative investment industry. 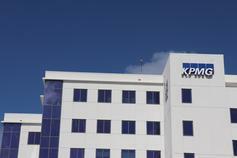 Click here to view and apply to current vacancies within the KPMG in the Cayman Islands firm. KPMG can provide an informed perspective on issues faced by the business community. © 2019 KPMG, a Cayman Islands partnership and a member firm of the KPMG network of independent member firms affiliated with KPMG International cooperative. (“KPMG International”) a Swiss entity. All rights reserved.